In case you didn’t know, Microsoft finally revealed the important details about Project Scorpio. We now know that it’ll be called the “Xbox One X,” and it’ll be priced at a rather steep $499 out of the gate. While we are a PlayStation-centric site, it’s hard to deny that this bit of news impacts the PlayStation brand in some form or another. Not only is the Xbox One X technically a lot stronger compared to the PS4 Pro, but it’s even touting itself as “true 4K” gaming, even. When the PlayStation LifeStyle crew heard of the Xbox One X price and release date, we all buzzed around like bees talking, guessing and just reacting to what we’ve witnessed. Is it dead on arrival due to the price? Will techies buy it just to say they have the strongest console out in the market? Will it be enough for Microsoft to finally catch up to Sony? 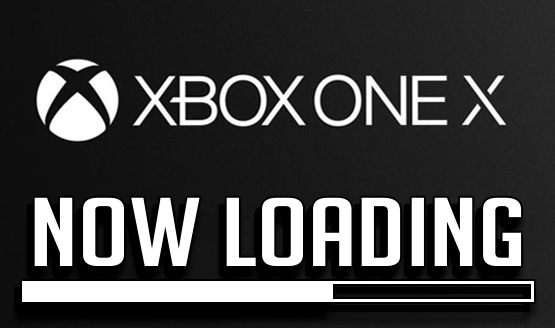 Check out our responses to all that in this week’s Now Loading! What do you think of the Xbox One X so far? Did Microsoft drop the ball when it comes to what gamers really want (games!)? Or is this a gamble that might pay off in the long run? Let us know what you think in the comments below.